Notice : Curtains and tulle are sold separately! 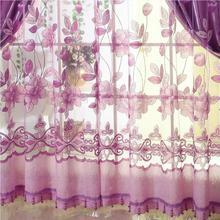 The price is for 1 piece curtain or tulle. Not a pair. Not a set. 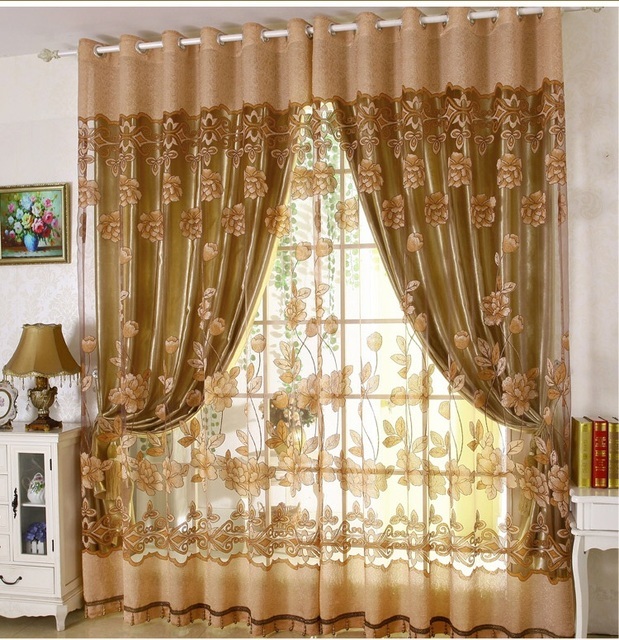 Tassel/Valance/Beads are not included. 2.Height:Free to adjust, max 270cm. 3.Please allow slight deviation (1-3cm) due to hemming. 5.If you need other processing methods and sizes, we can customize you want, please send us amessage. 1.Import duties, tariff and taxes are not included in the item price or shipping charges. Each country has different tax policies.These charges are the buyers’ responsibility. 2.When you receive the package if you have any questions please contact us first, we will try to help you solve. 3.if you are satisfied with our products please give us 5 star praise as a reward, very grateful. 4.All items are for real shooting. However, different monitors may cause colors to vary slightly. thank you very much. 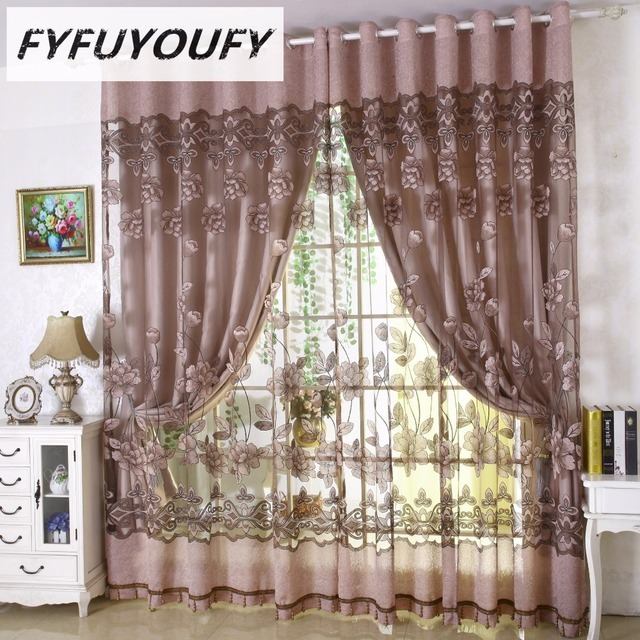 very neat сшита very pretty and tulle. молодцы you!!!!! thank you very much! 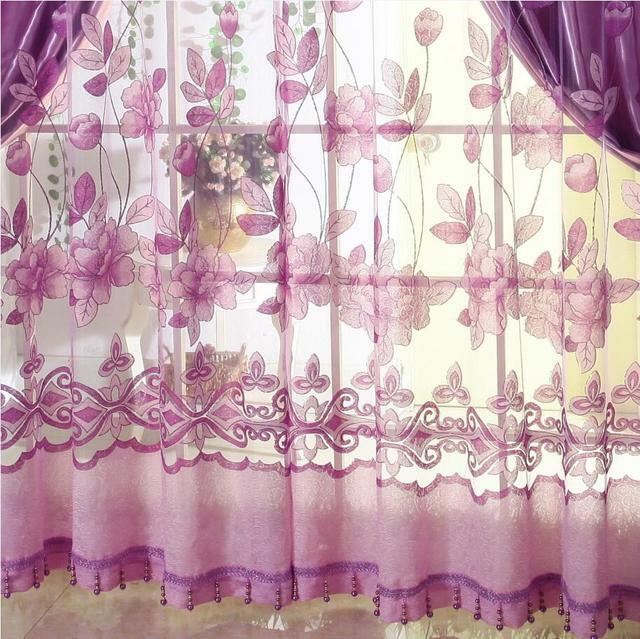 tulle very beautiful! pretty wonderful! good contact store for thank you! tulle excellent. perfectly fit for size. to store thank you!